Education has always been one of the central callings of the Augustinian Canons. 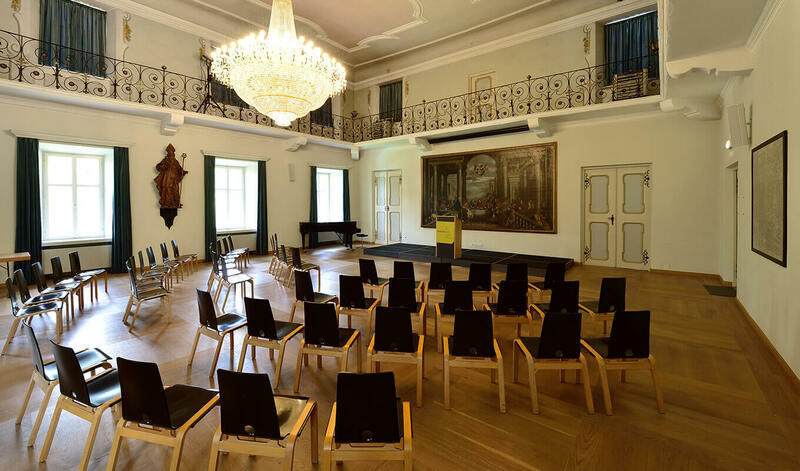 The Convention Center at Neustift Abbey / Abbazia di Novacella provides an exceptional atmosphere for your successful continuing education in Trentino-South Tyrol. Whether you are participating in a seminar, a conference, or an internal continuing education event – we will provide you with a retreat that is conducive to deep learning and focused sharing.